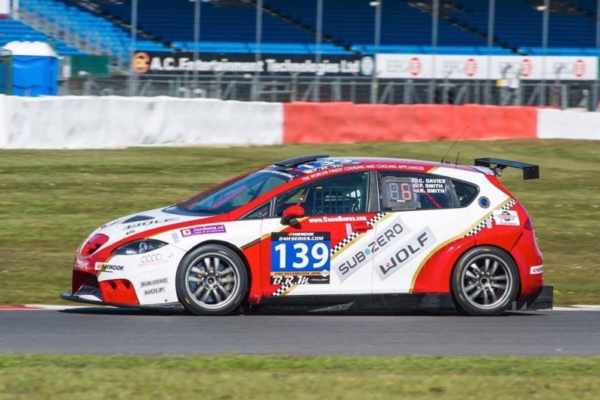 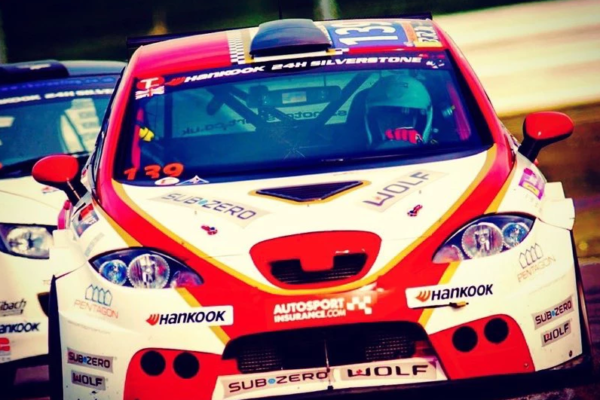 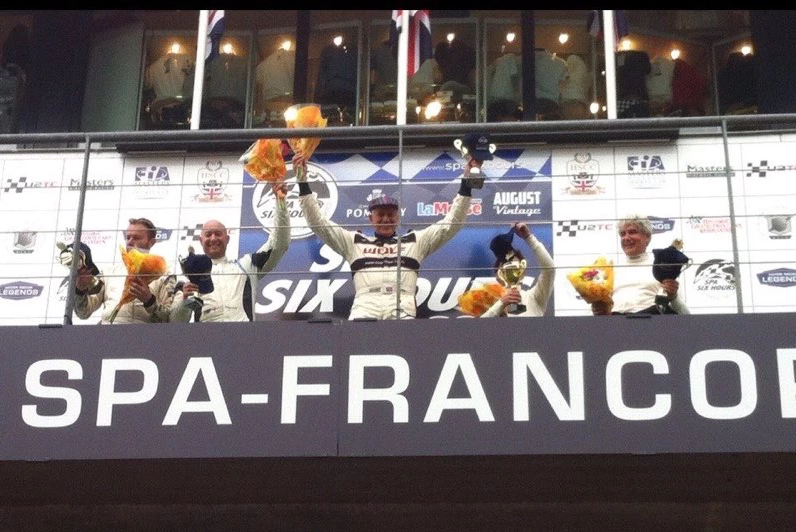 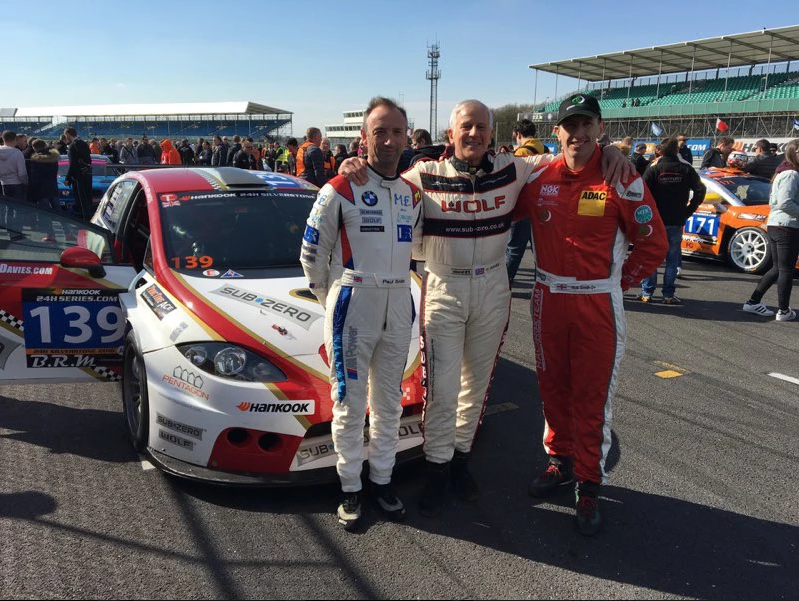 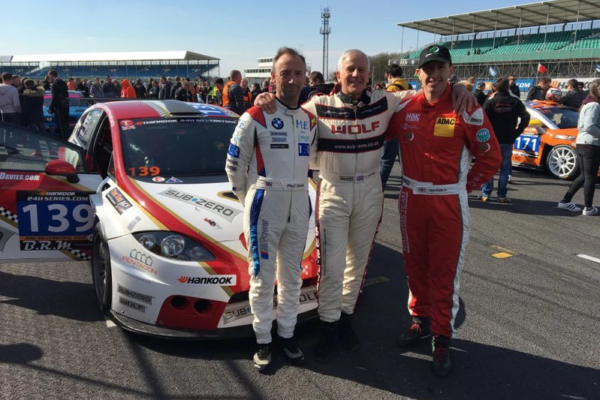 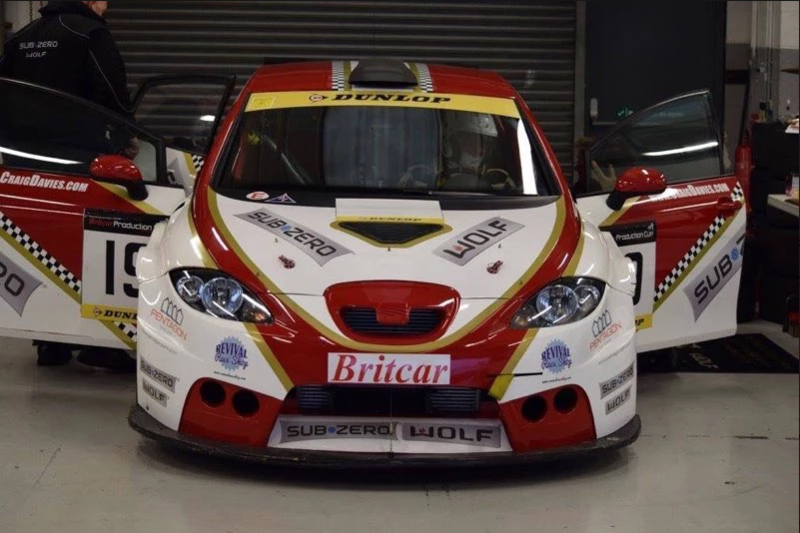 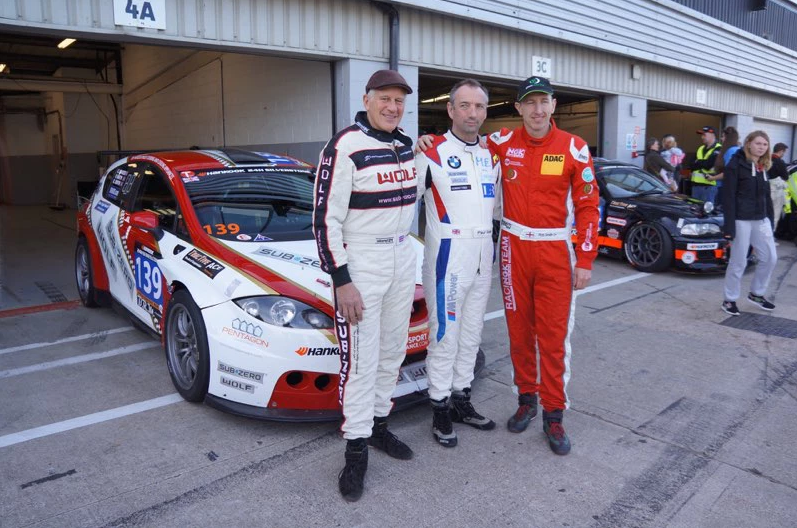 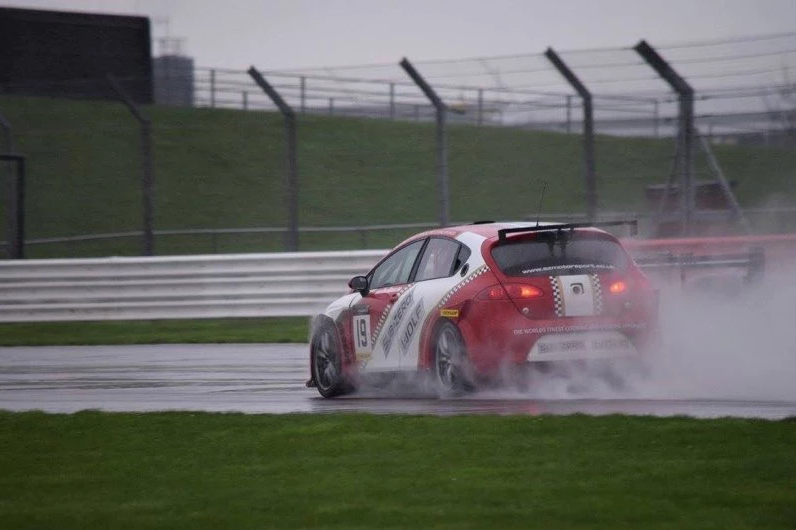 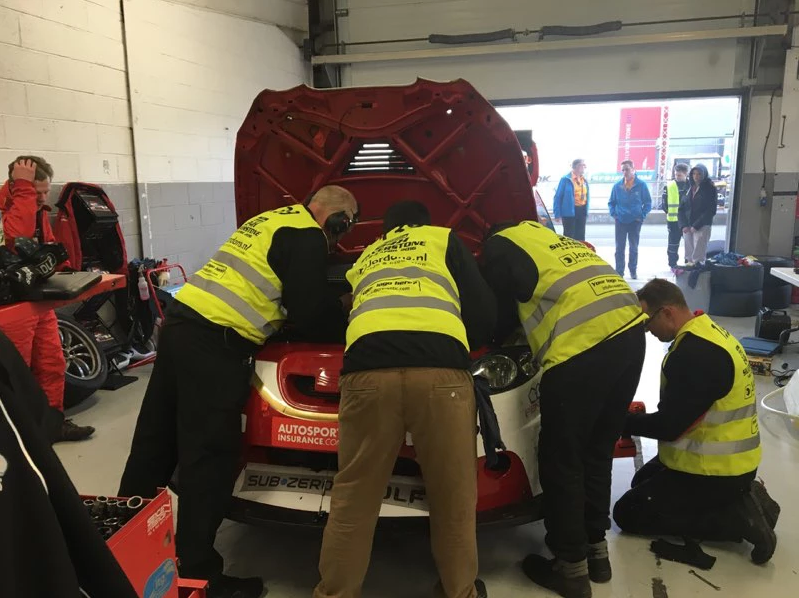 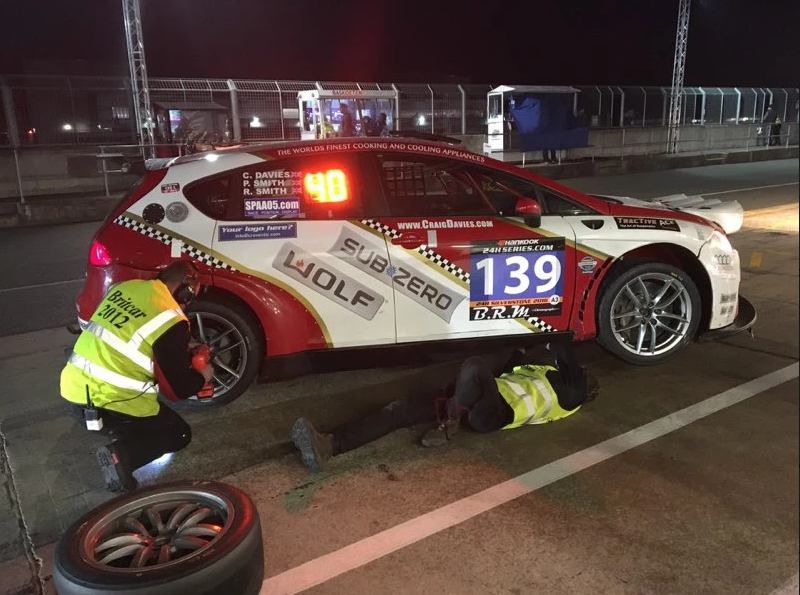 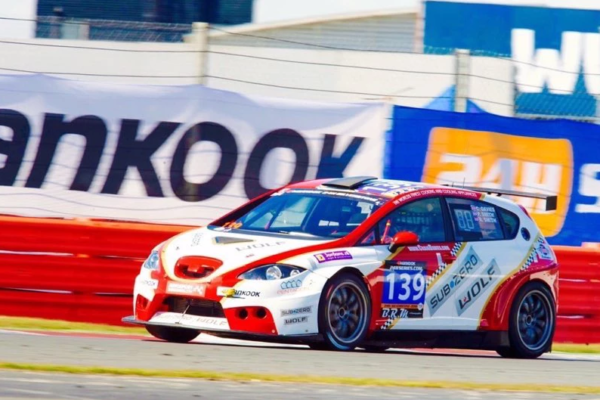 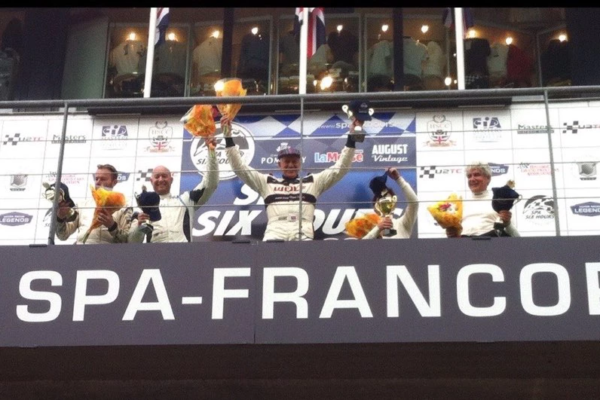 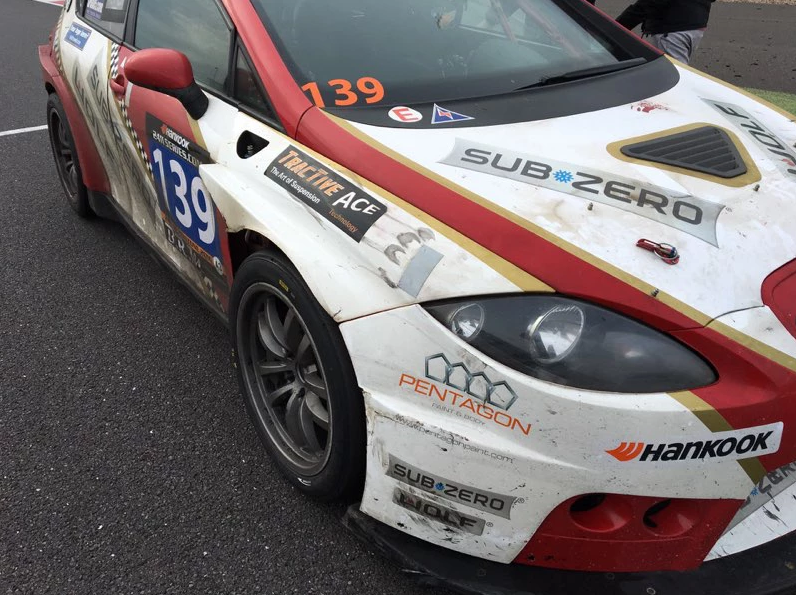 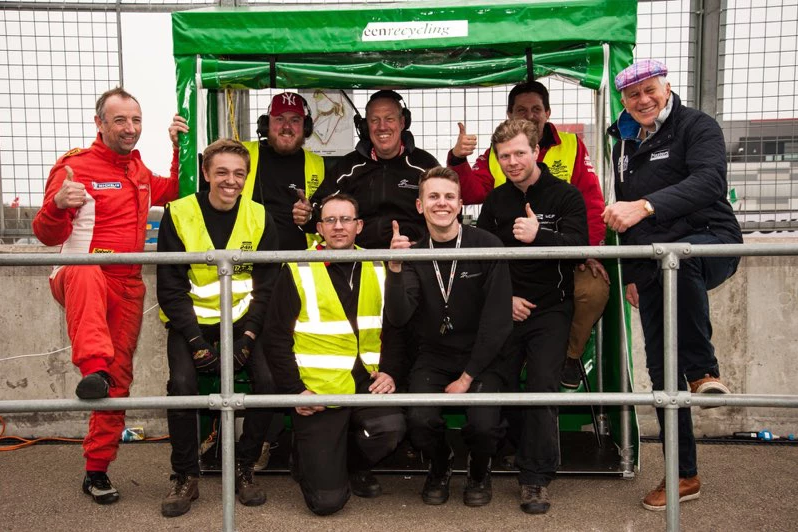 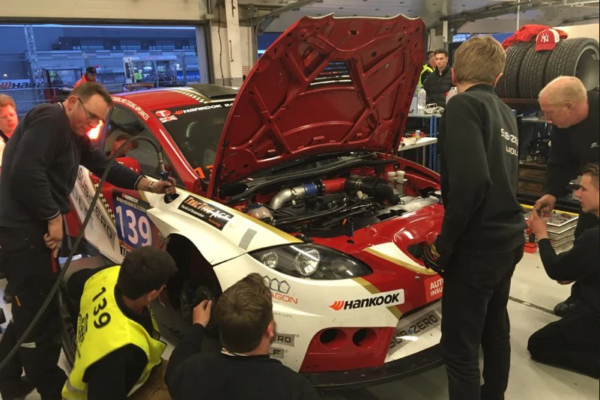 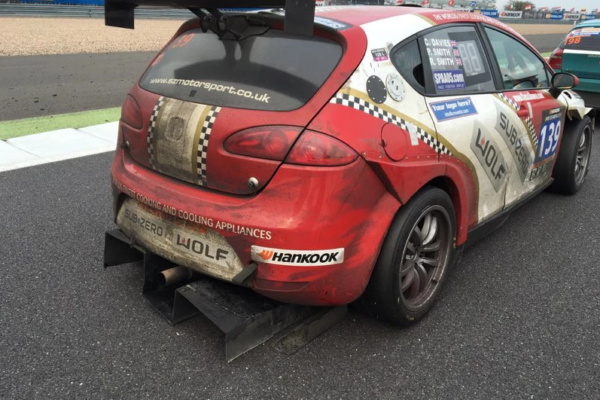 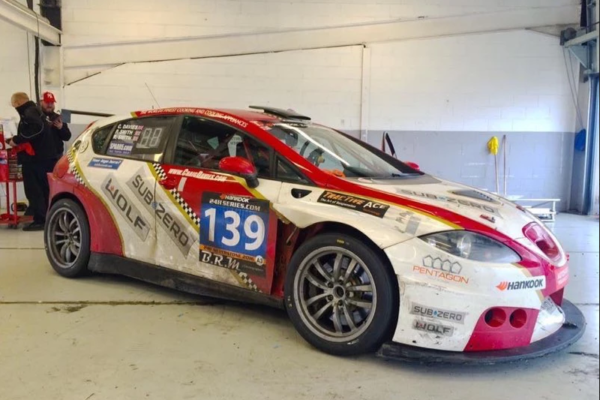 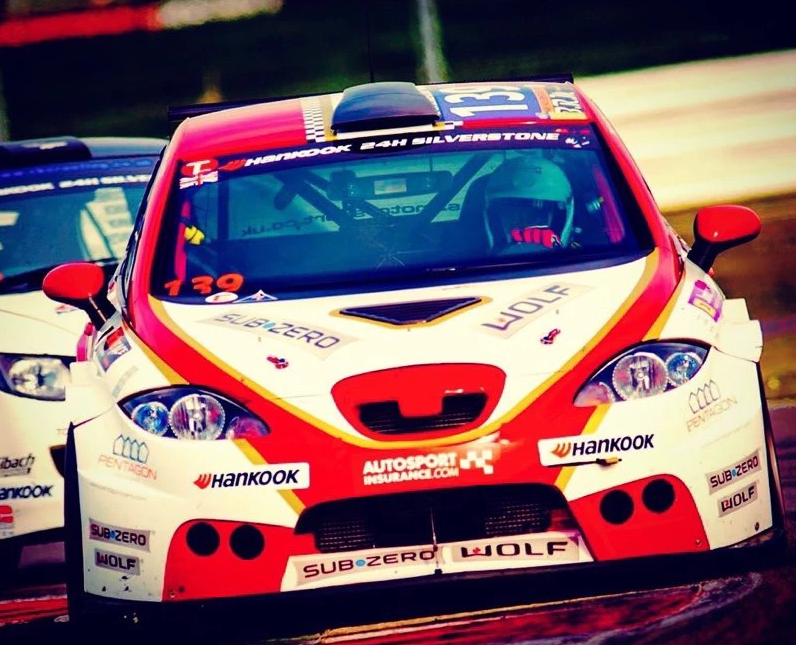 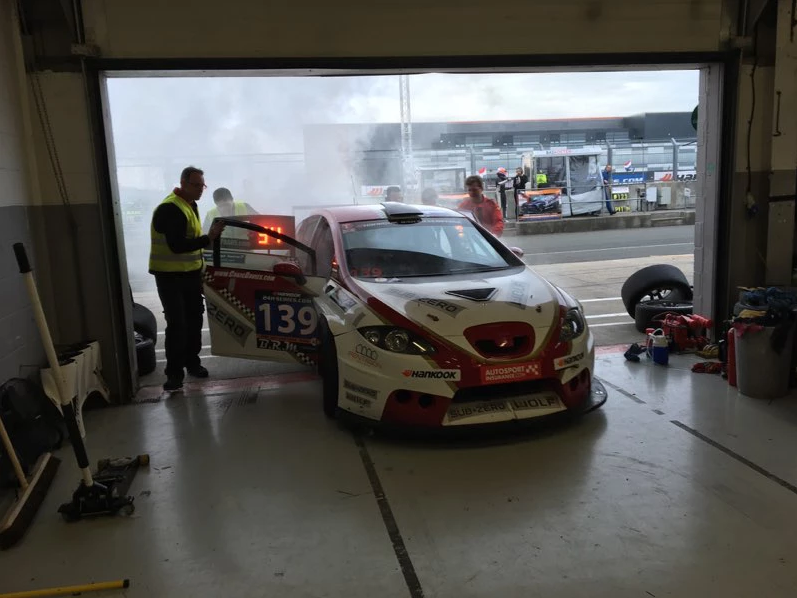 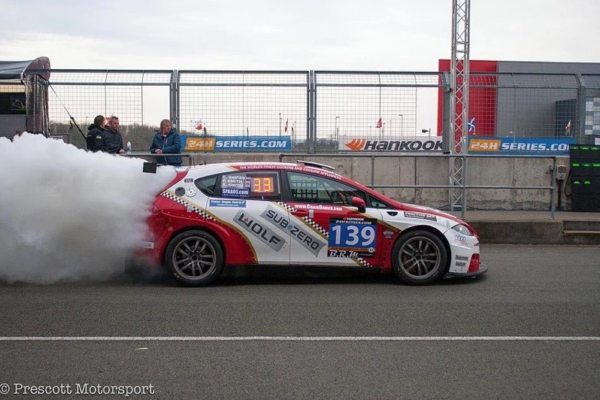 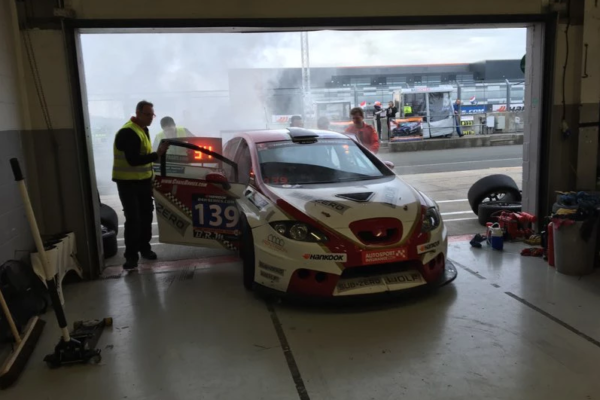 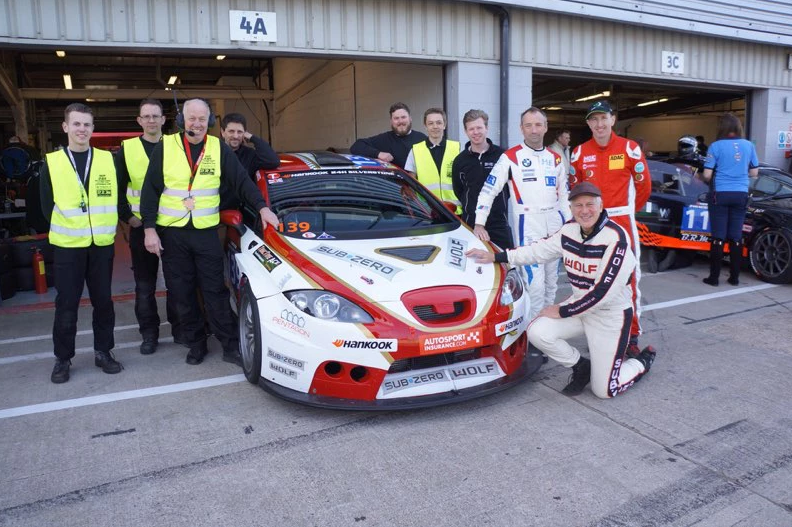 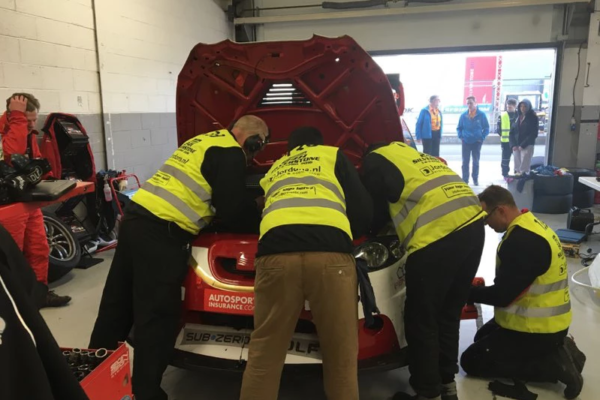 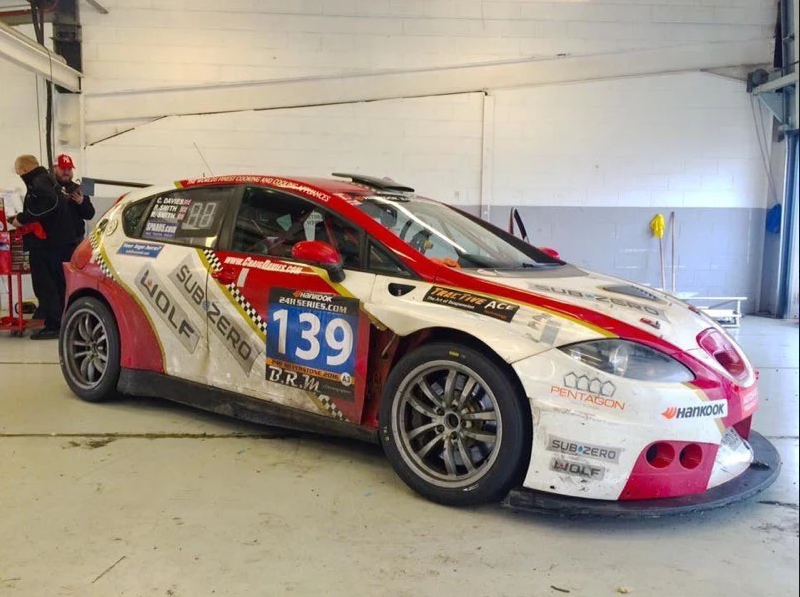 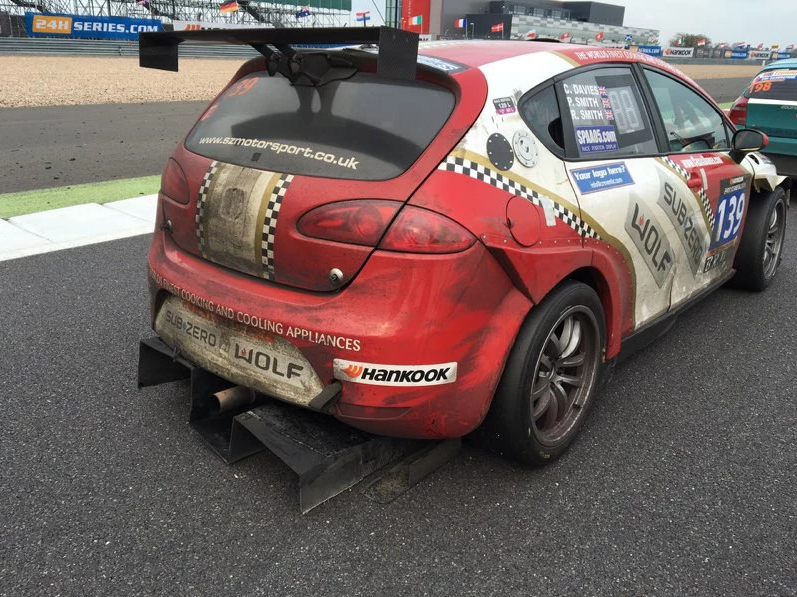 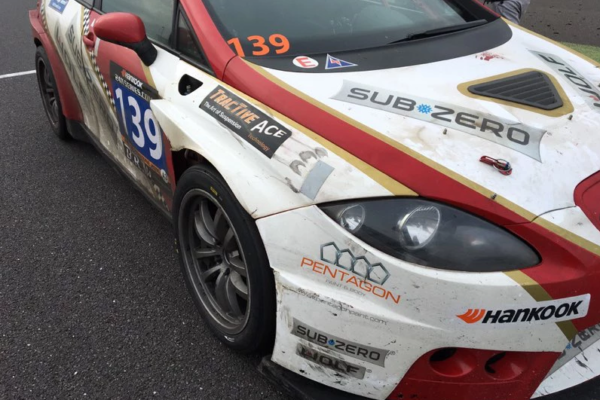 British Endurance Racing at it’s very best is The Silverstone 24 hour organised by Creventic, held on the GP circuit I love this race and the Sub-Zero & Wolf SEAT SuperCopa is ideal, it’s an aero car she handles well in all weather and is usually very reliable. 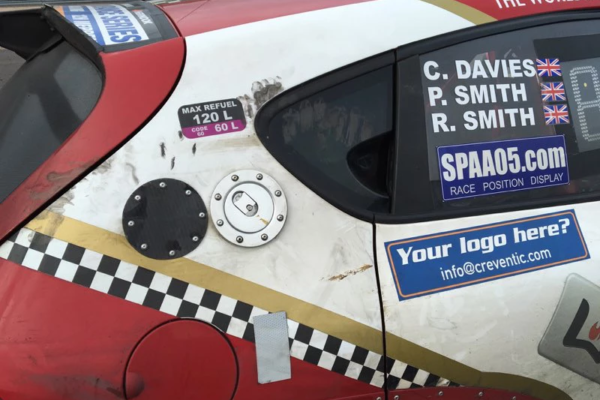 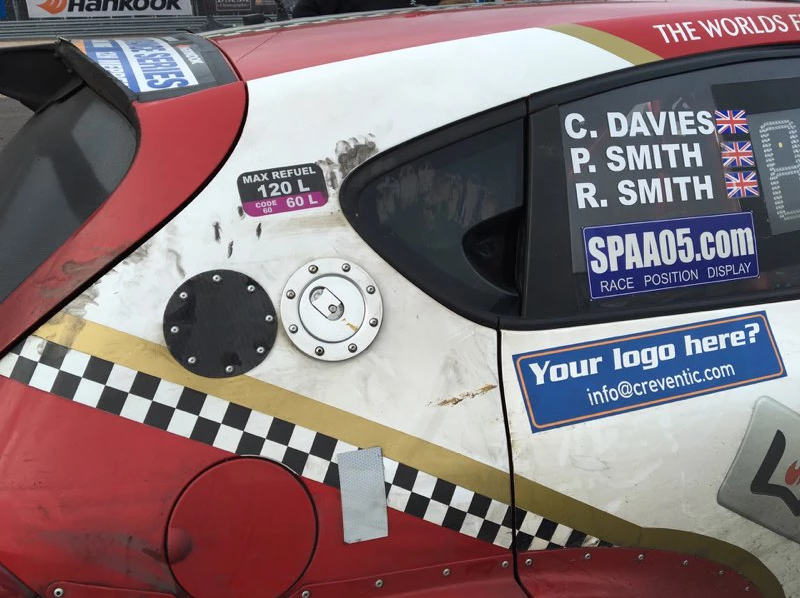 Paul Smith, Rob Smith and myself competed for the April 2016 race driving double stints all the way so two hours driving four hours off, we were in the frame but unfortunately a turbo let go and we lost over one hour to replace it. 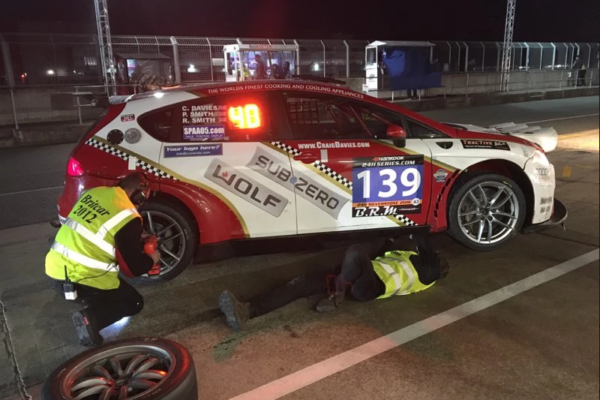 The Sub-Zero-Wolf team (SZ Motorsport) did very well to complete this in such a short time we ended up finishing 8th in class.